Our company has recently started carrying Kraftmaid cabinets and we’re pretty excited because they make an excellent product. Kraftmaid cabinets are one of the largest cabinet manufacturers in the United States and have been an industry leader for over 40 years. These cabinets are built-to-order and manufactured in Ohio, so you can be certain your hard earned money is supporting American businesses. 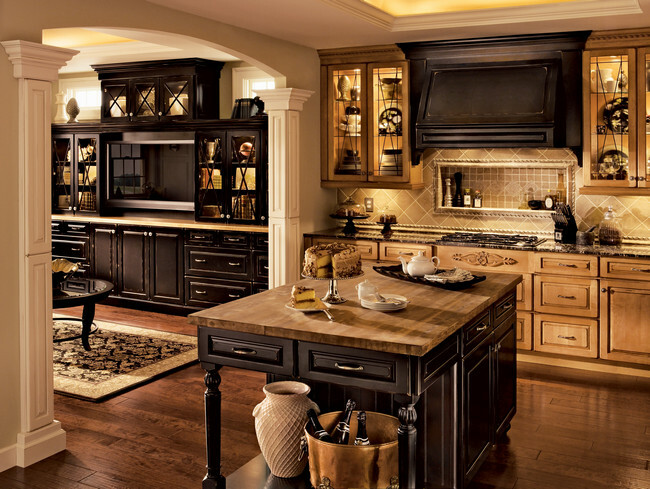 Kraftmaid cabinets offer customers a blend of custom design, selection, and affordability. Their cabinetry is known as semi-custom and allows customers to be able to customize their design while avoiding the high prices and processing times of fully-customizable cabinets. Another reason customers love Kraftmaid, is that they back their product for the lifetime of the cabinets. 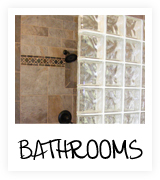 Customers can work with our design team at our San Antonio showroom to design their dream kitchen or bathroom. The cabinet door styles that Kraftmaid offers include: shaker, arched, raised panel, and flat panel. Customers can also choose from oak, maple, cherry, hickory, or birch. These hand-crafted all-wood cabinets feature dovetail drawer boxes and I-beam construction. 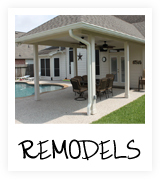 Their quality construction is unparalled by competitors. 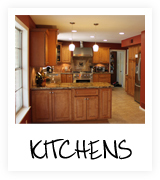 Many of our satisfied clients have chosen Kraftmaid cabinets for their kitchen or bathroom project. 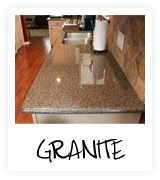 Our team would be delighted to show you how Kraftmaid cabinets can transform your kitchen or bathroom.